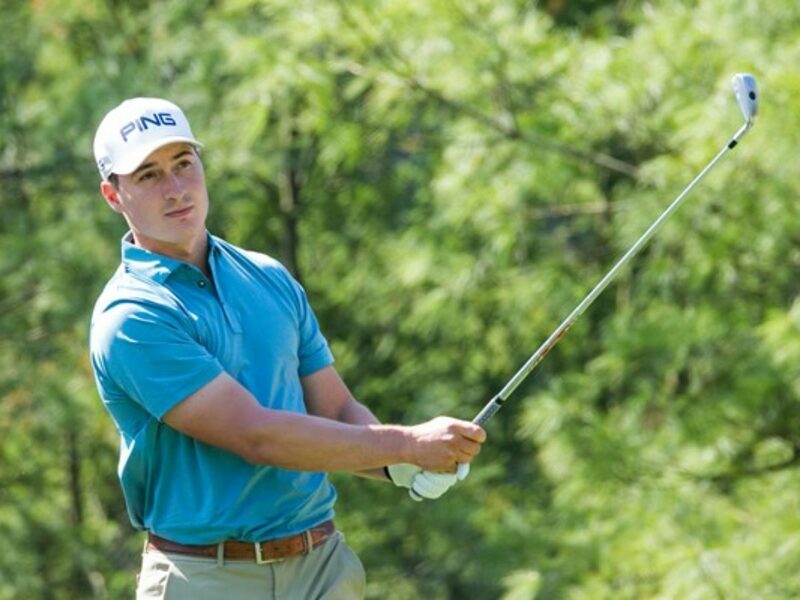 John Coultas, a 4-time First Team All-American, Palmer Cup participant, a Jack Nicklaus Award and Phil Mickelson Award Receipt has signed with Fidelity Sports Group for worldwide management and representation. 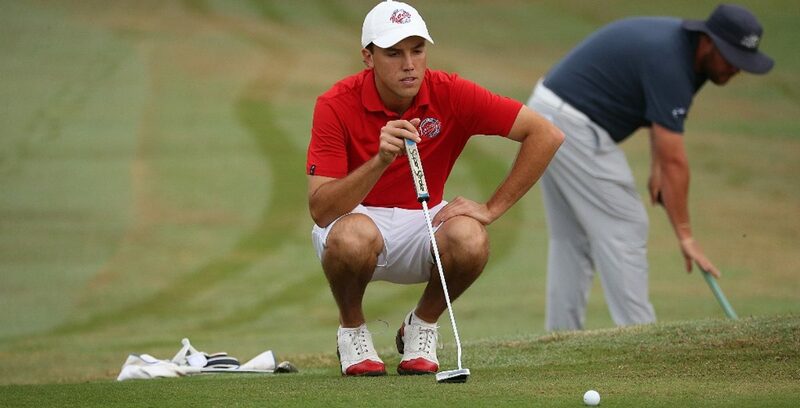 Coultas played four years at Florida Southern, racking up 7 victories, 21 Top 5 Finishes and 25 Top 10 finishes. 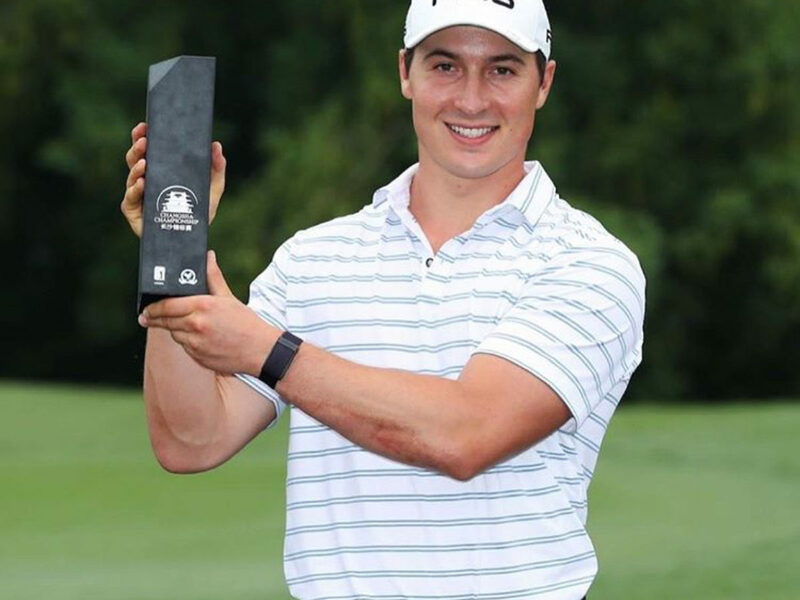 He graduates as one of the most decorated Mocs in the history of the program which has produced Lee Janzen, Rocco Mediate, Marco Dawson and Jeff Klauk.